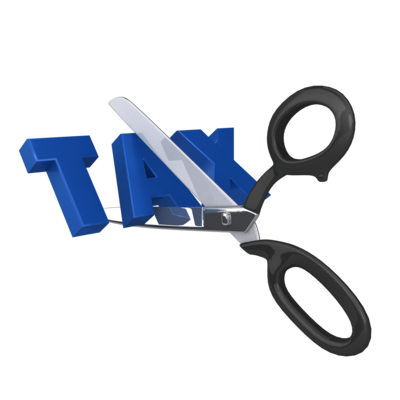 Some of your expenses as an author are tax deductible, but some are not! “To be deductible, a business expense must be both ordinary and necessary. An ordinary expense is one that is common and accepted in your trade or business. A necessary expense is one that is helpful and appropriate for your trade or business. My free ebook will help you determine which of your author expenses are tax deductible. Get it by signing up for my email list. Or better, yet, my book Business Tips and Taxes for Writers will give you a lot more information. 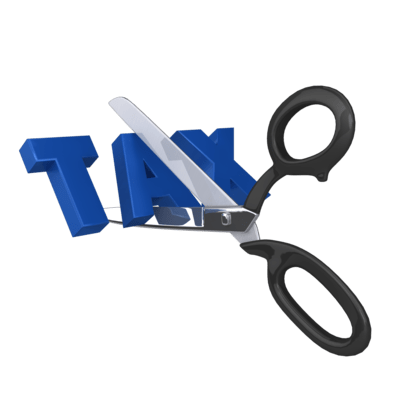 It’s been updated to include the tax law changes for 2018. 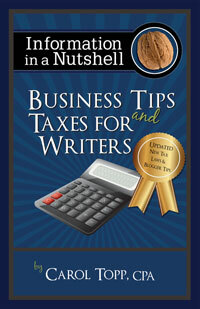 Carol Topp, CPA is the author of Business Tips and Taxes for Writers.